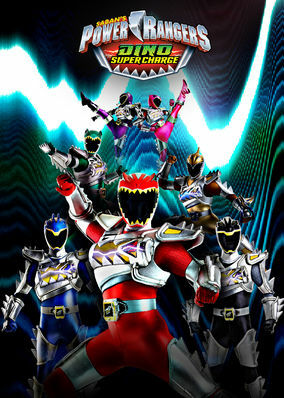 Power Rangers Dino Super Charge (2016) on Netflix Netherlands. Check worldwide Netflix availability! If Power Rangers Dino Super Charge isn't available in your country, or you are visiting a country where it isn't, there is still a way to watch it! Just when you thought the Rangers' mission was accomplished there's an even more difficult challenge for them to face with the arrival of a new enemy. Earth is about to face its greatest threat ever. Don't lose hope! We've got a dino-riffic team of defenders on our side.